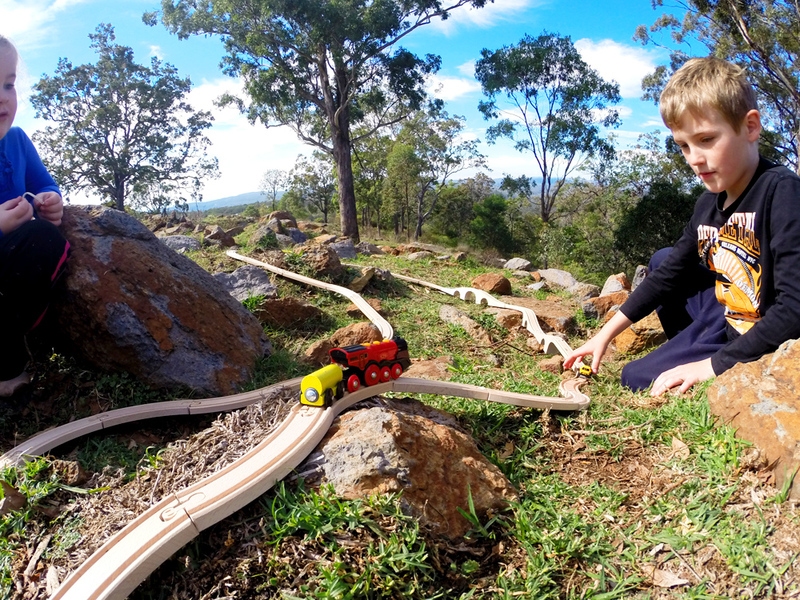 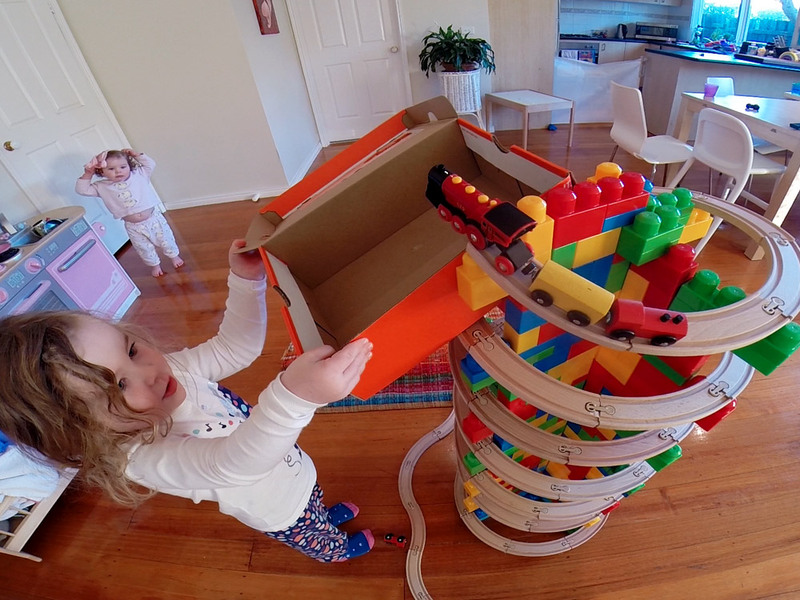 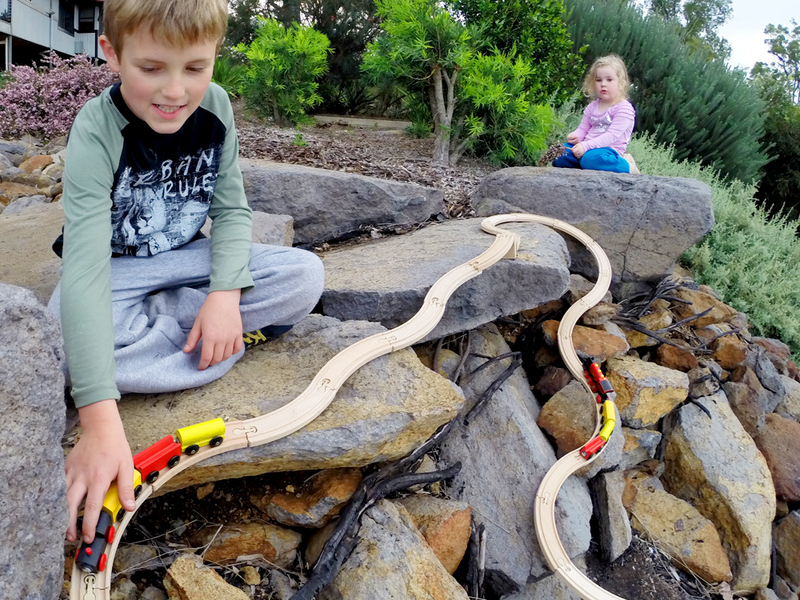 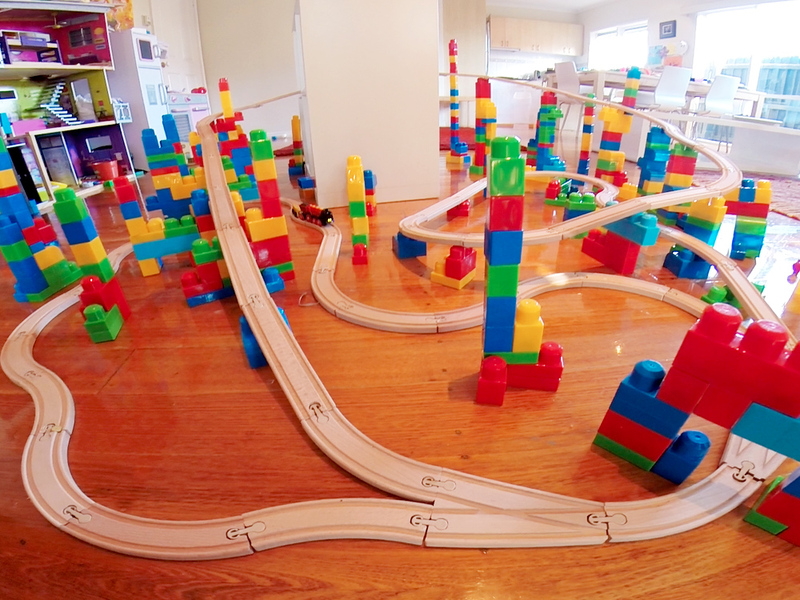 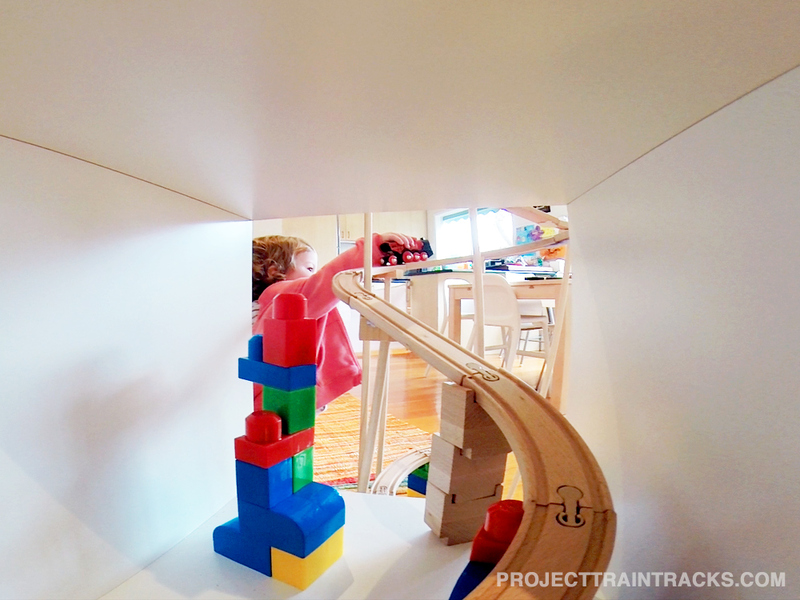 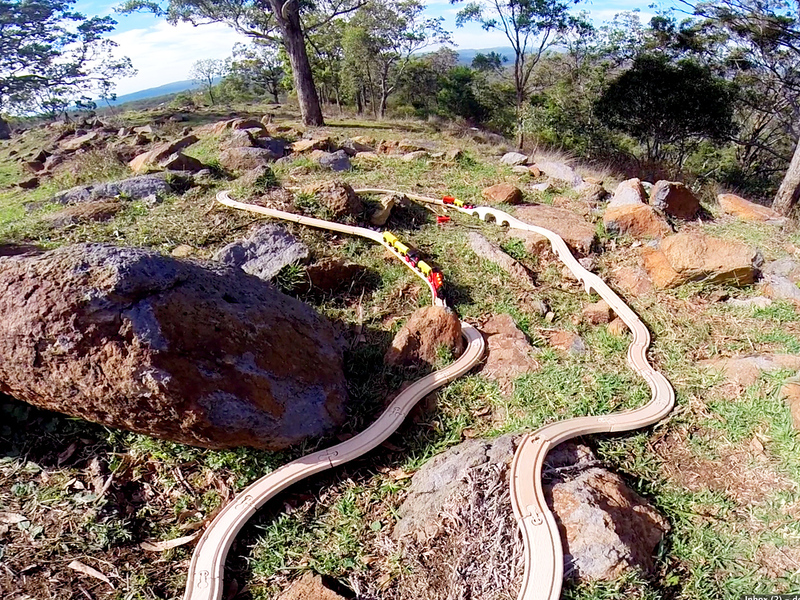 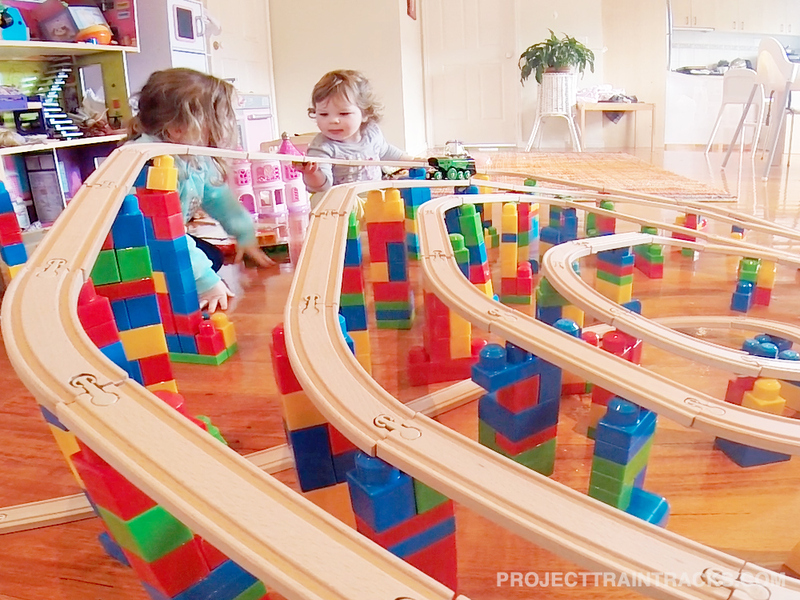 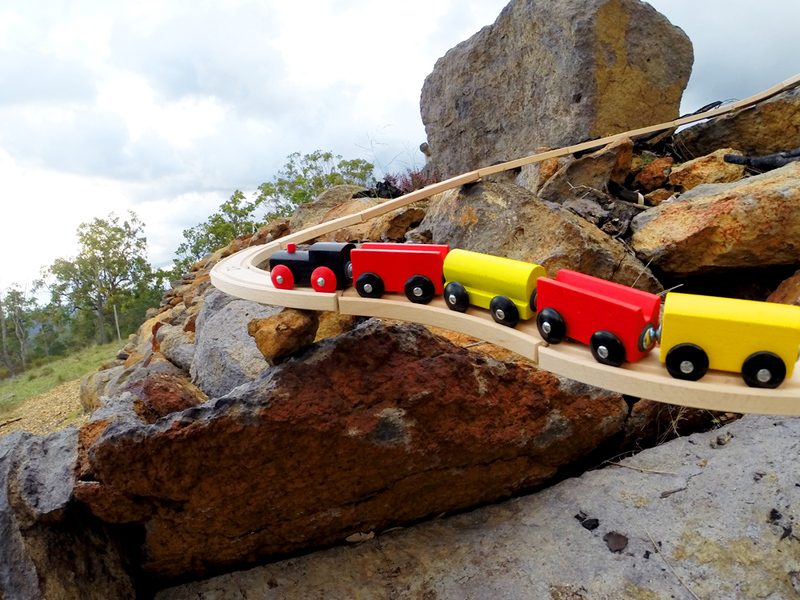 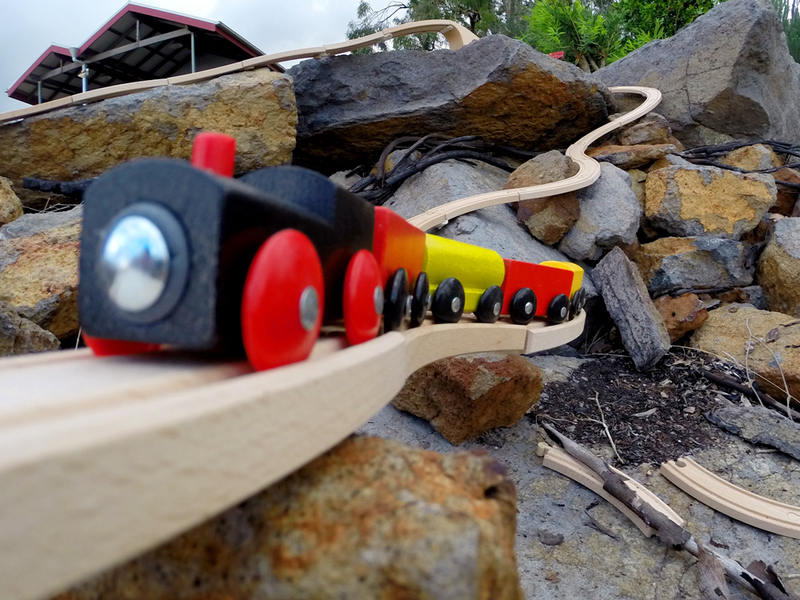 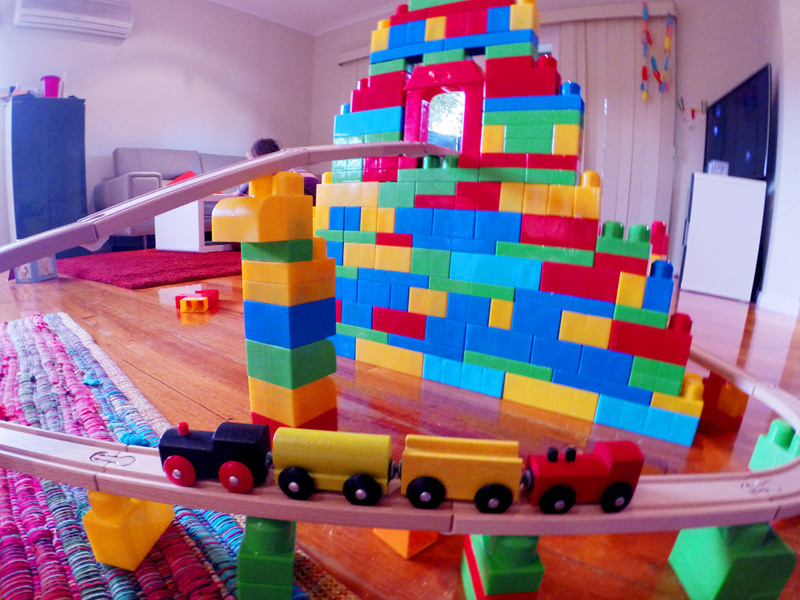 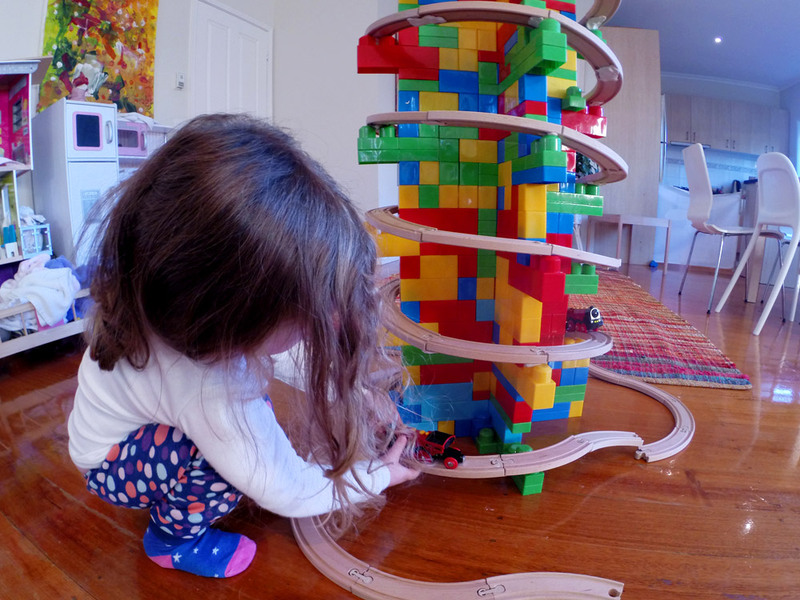 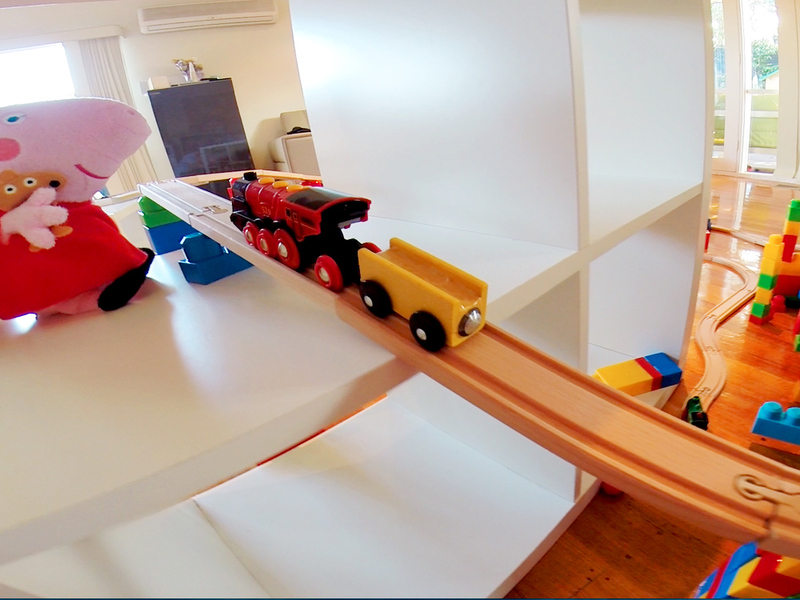 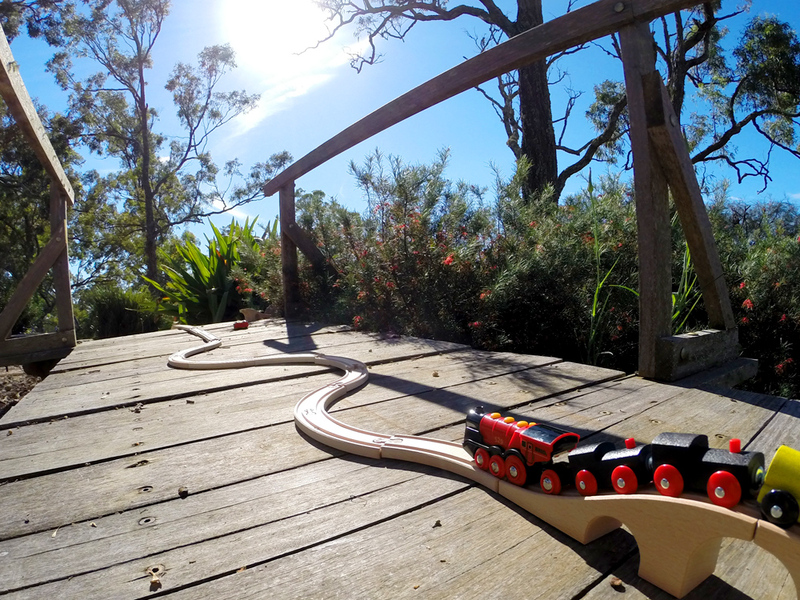 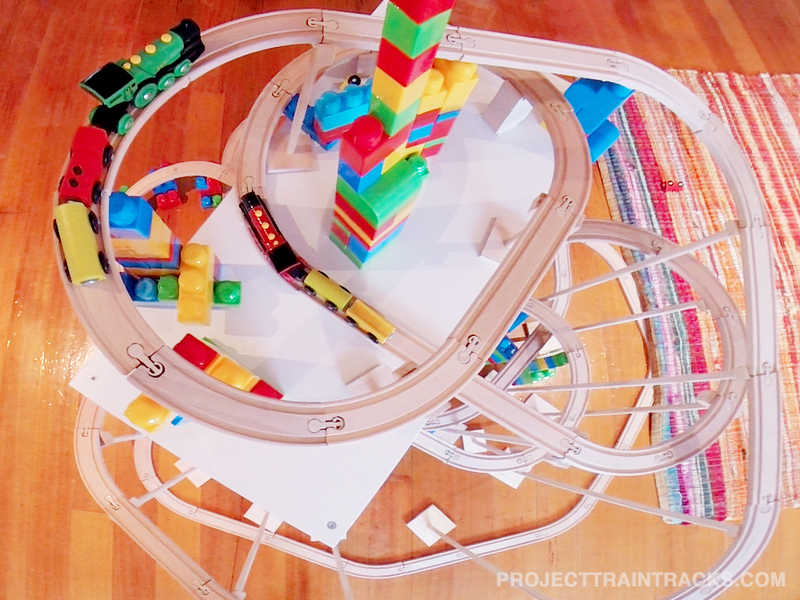 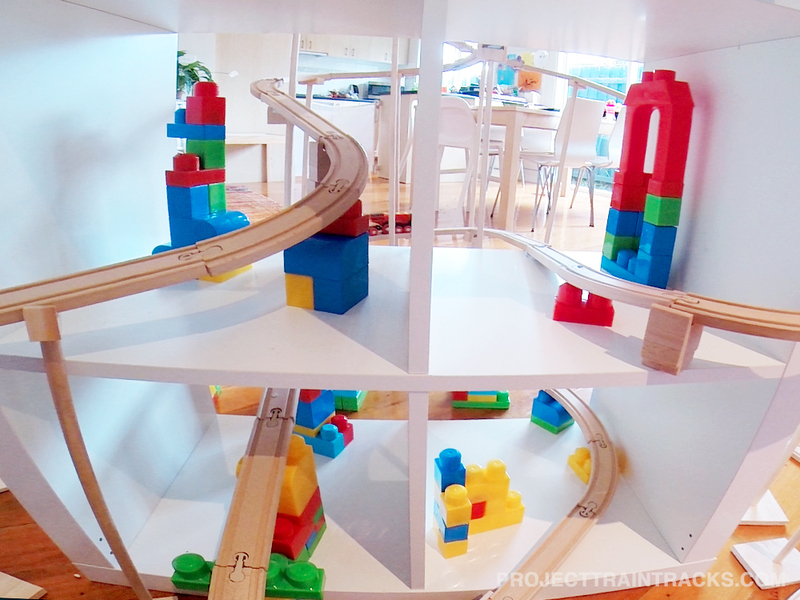 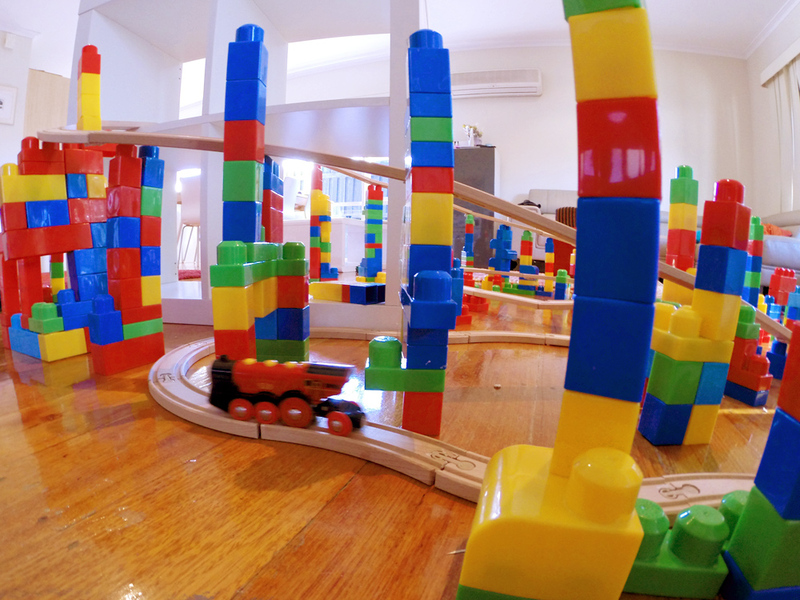 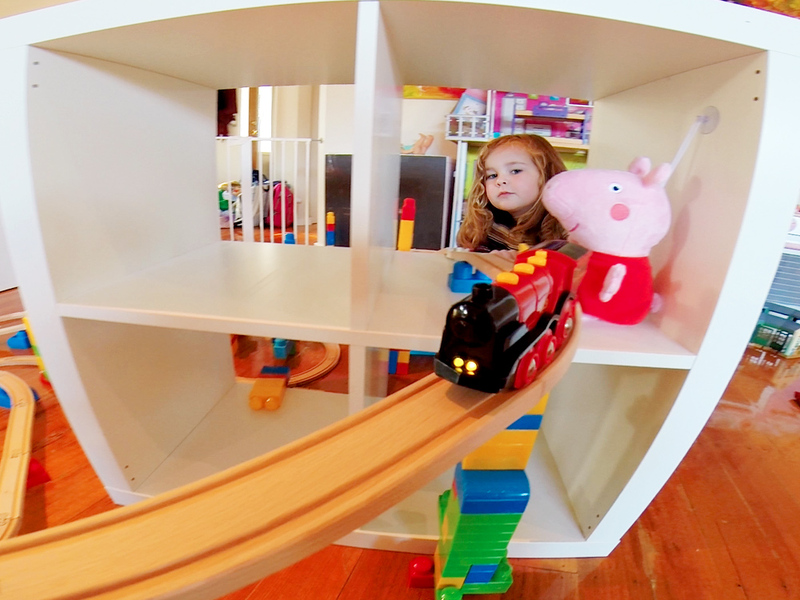 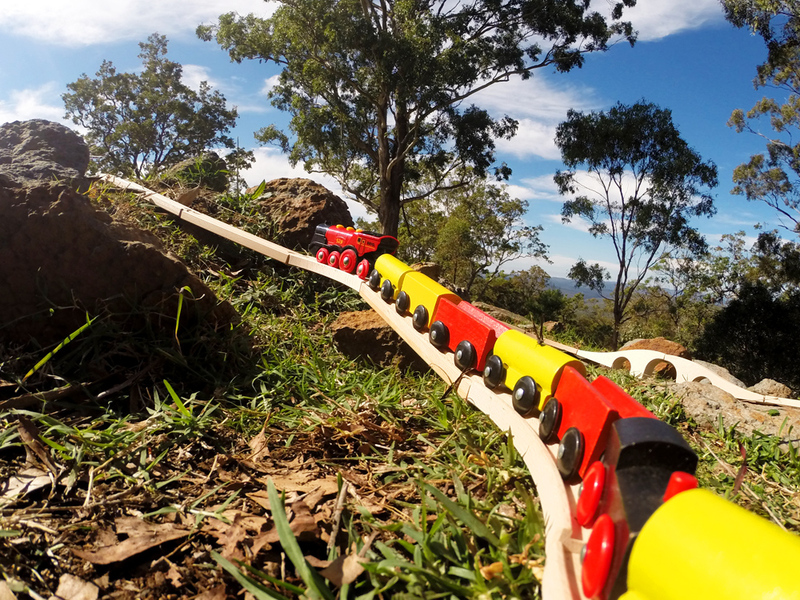 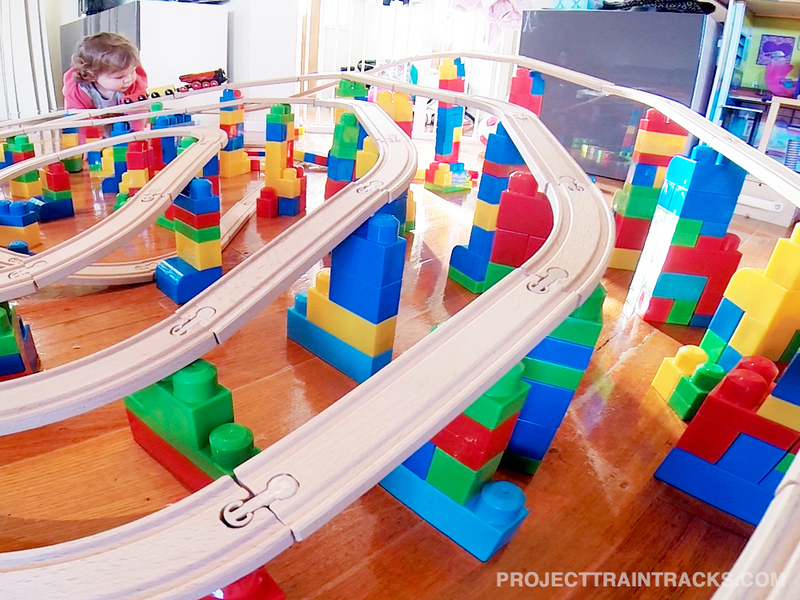 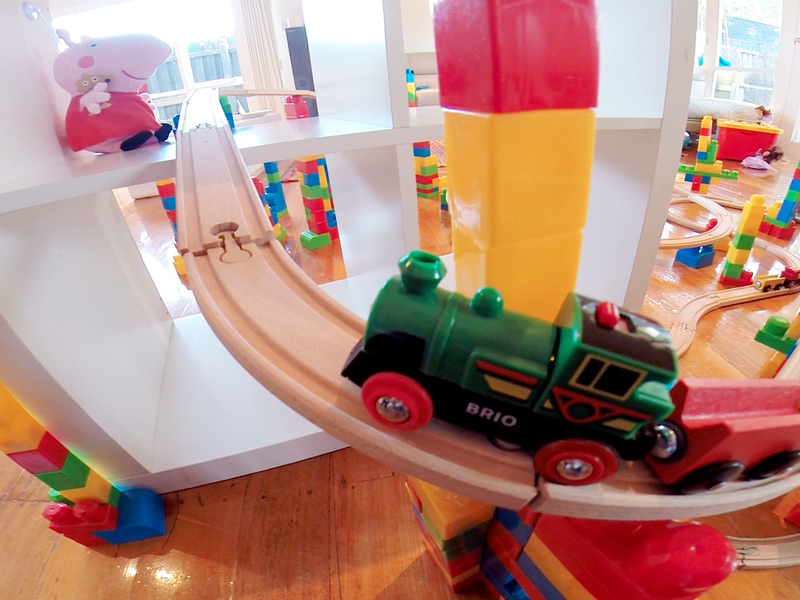 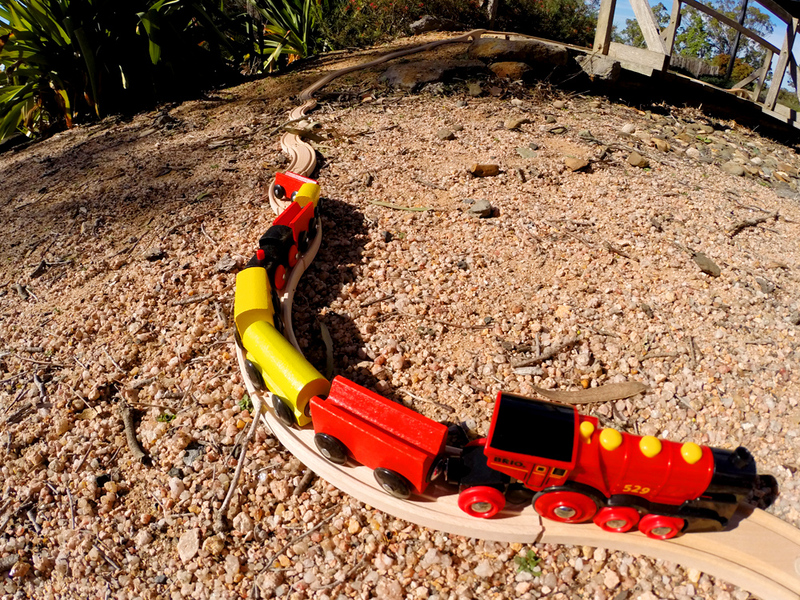 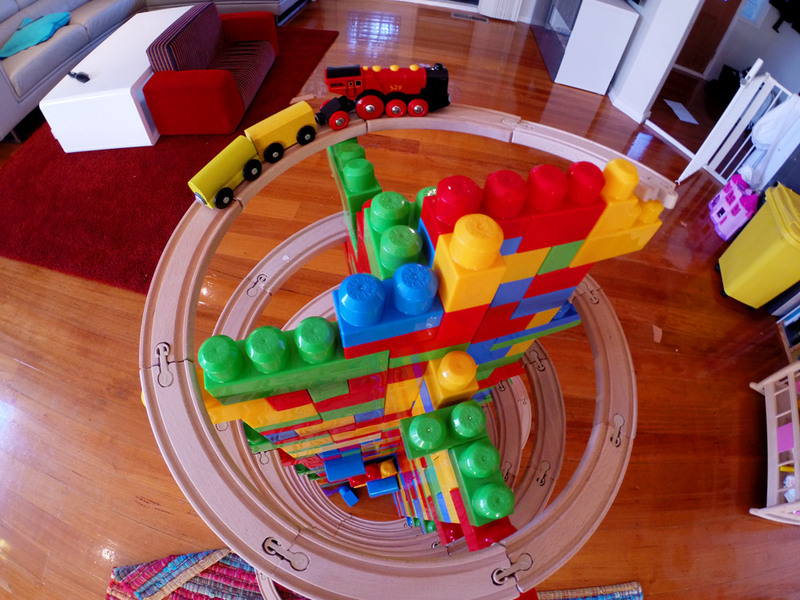 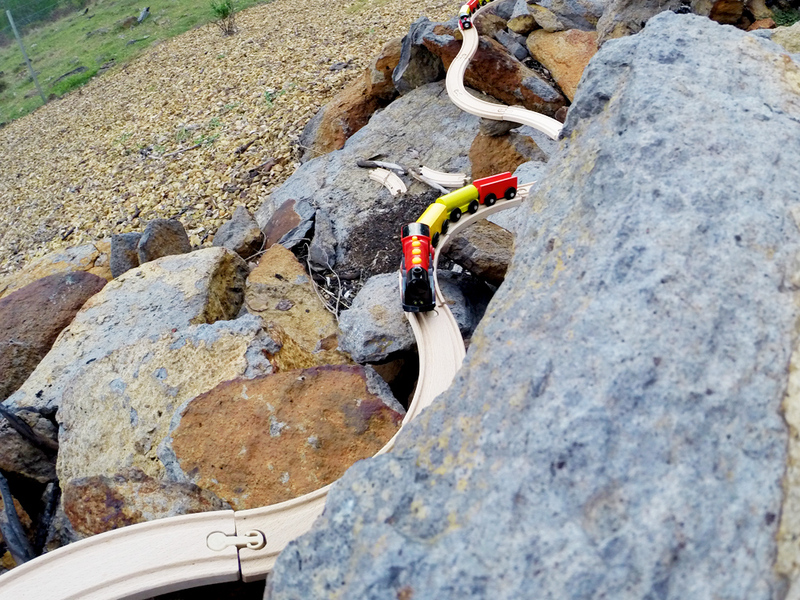 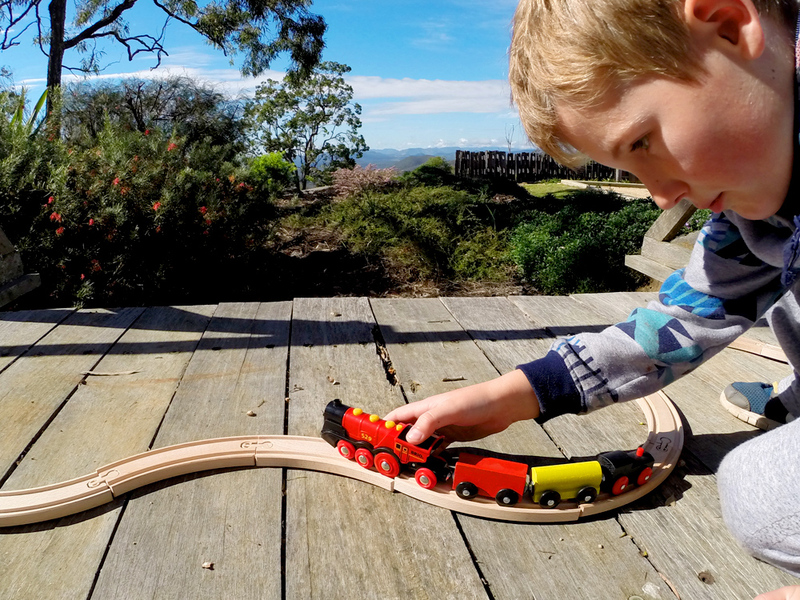 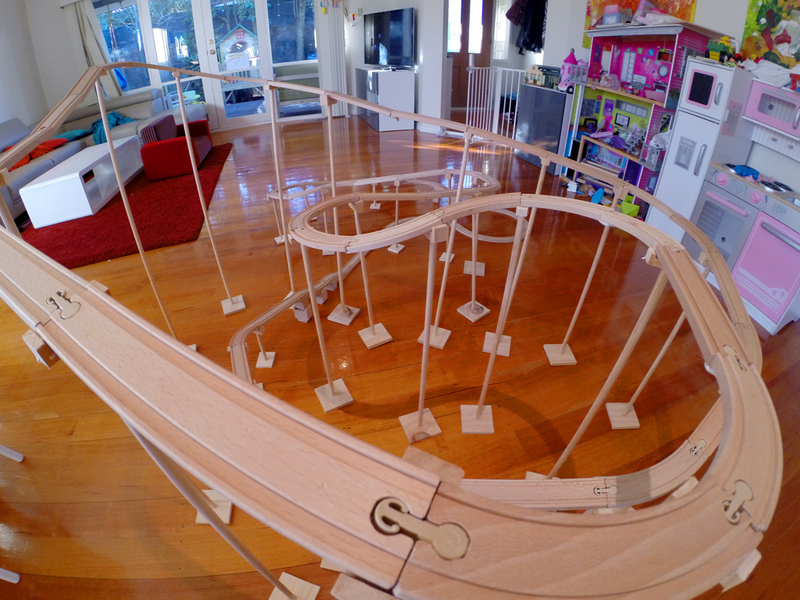 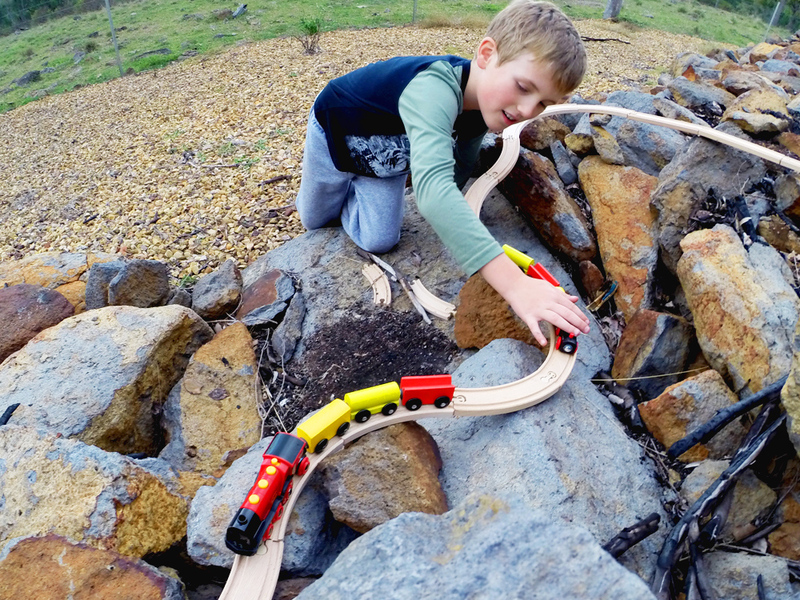 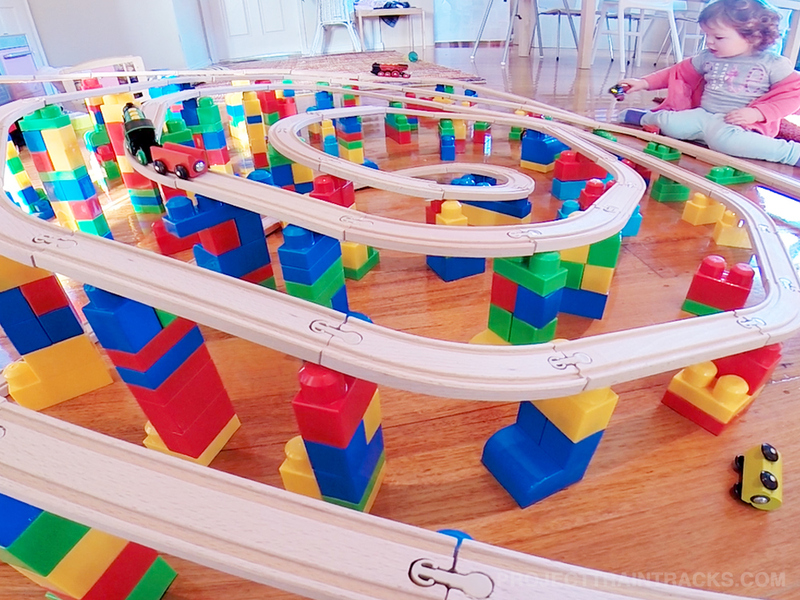 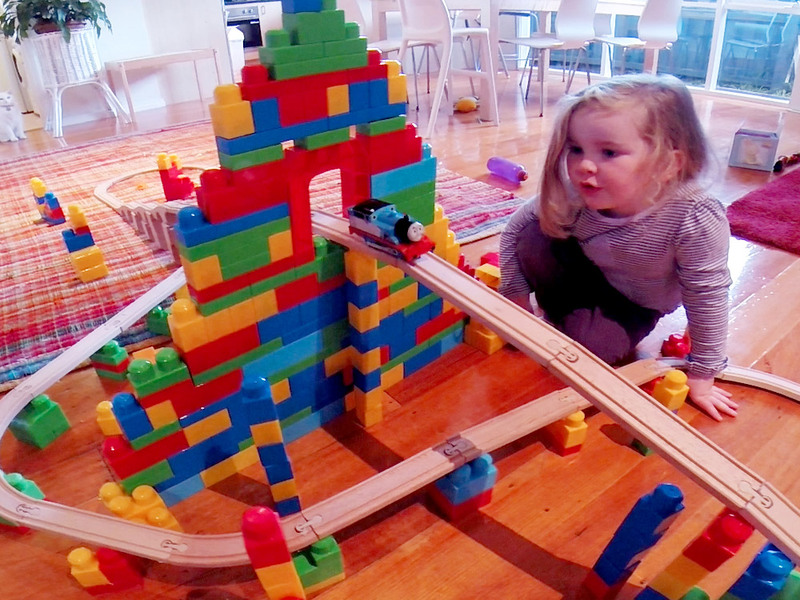 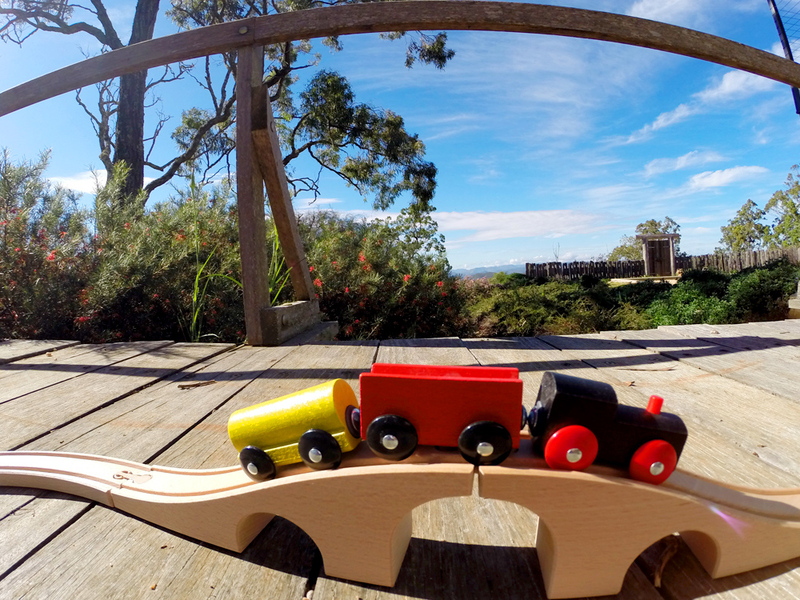 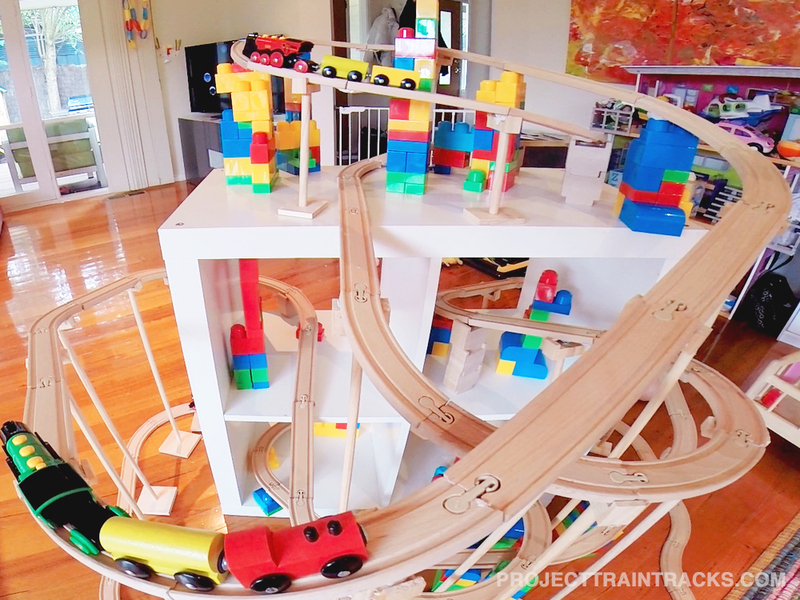 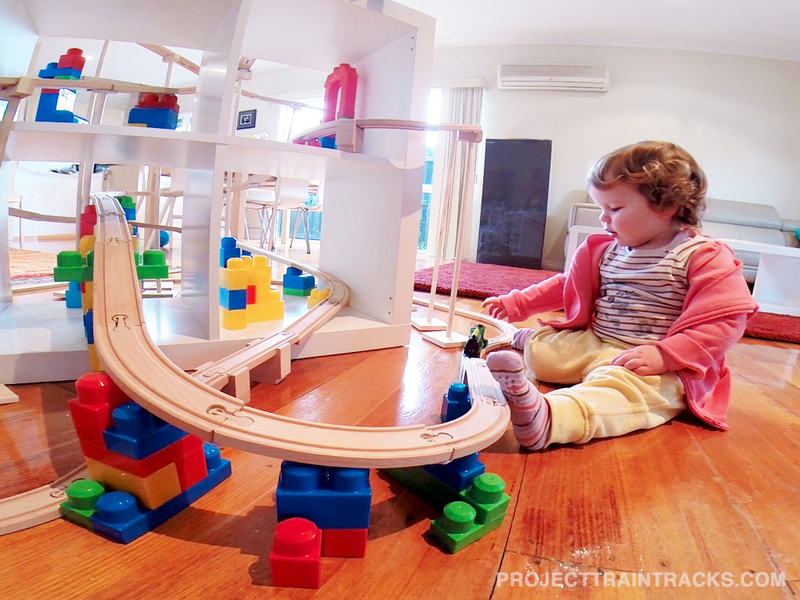 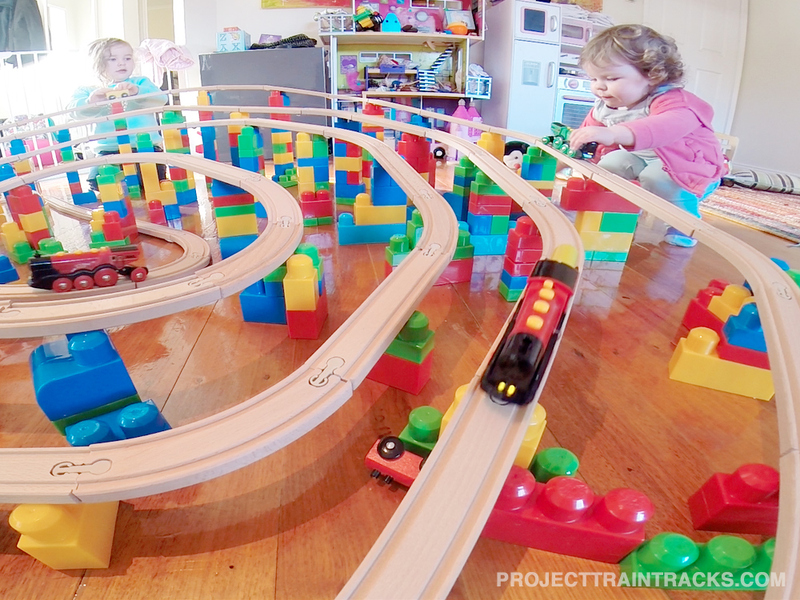 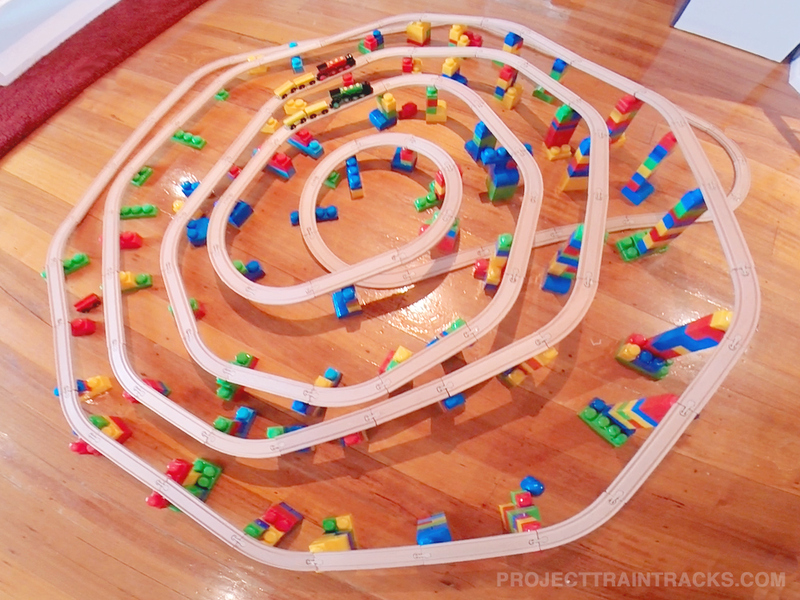 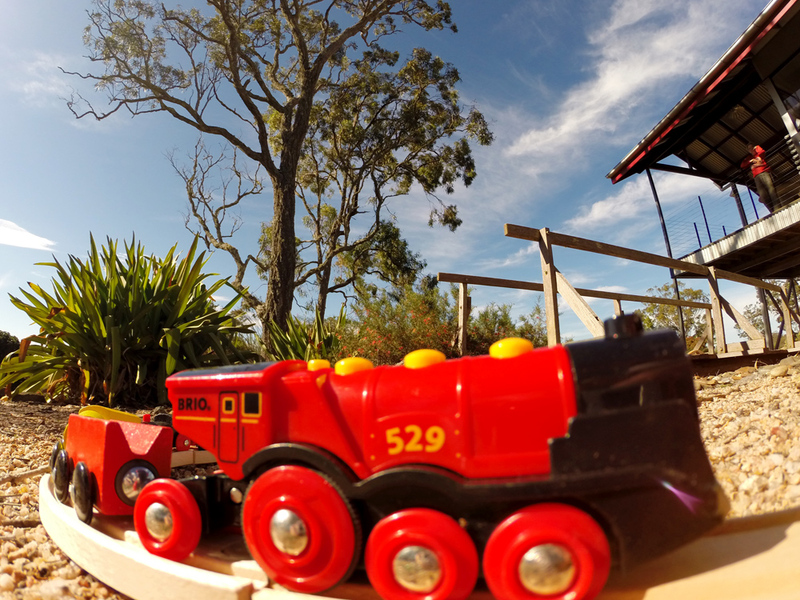 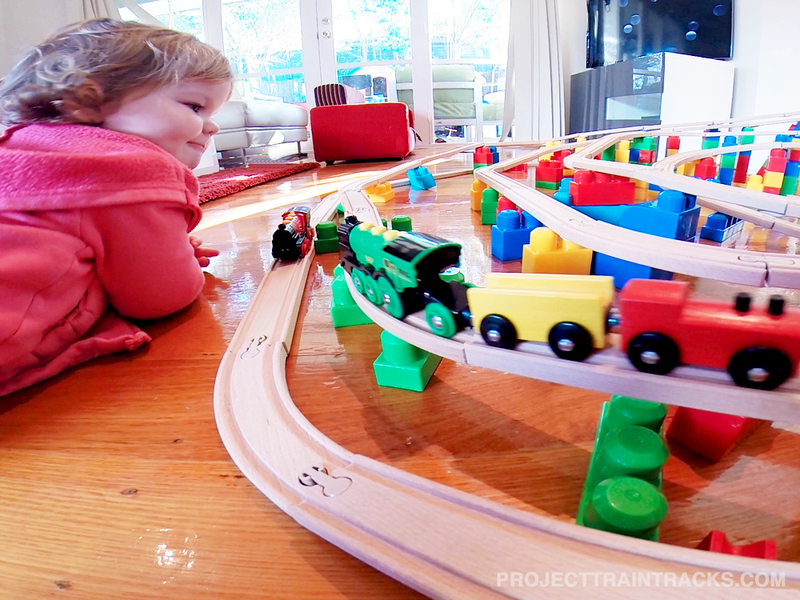 A building blocks spiral train set layout was our mission this week. 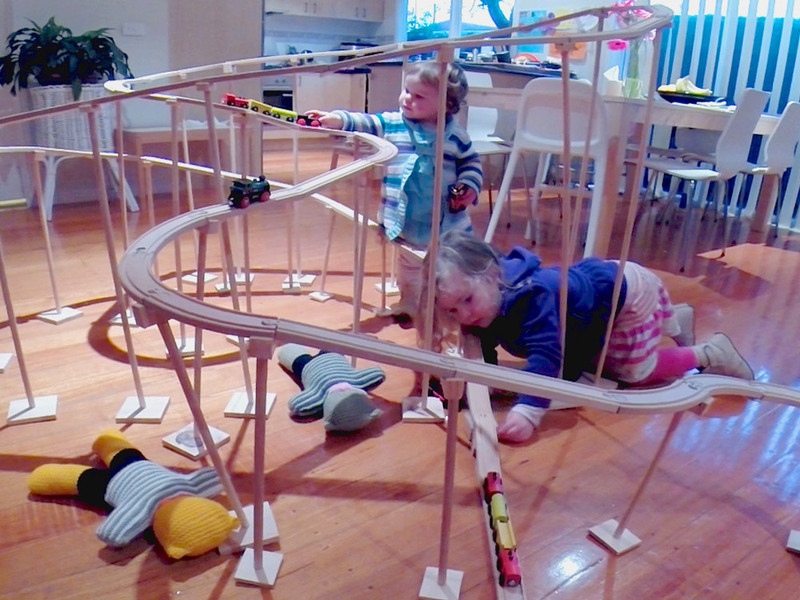 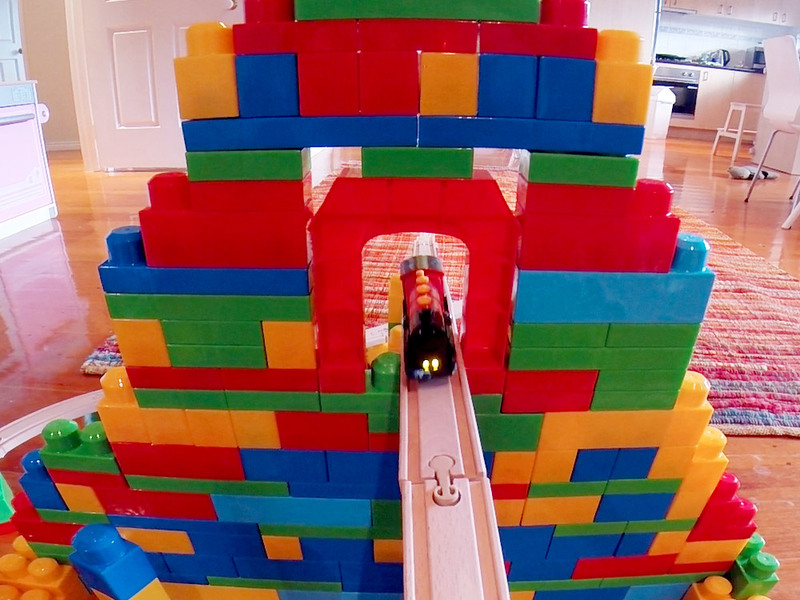 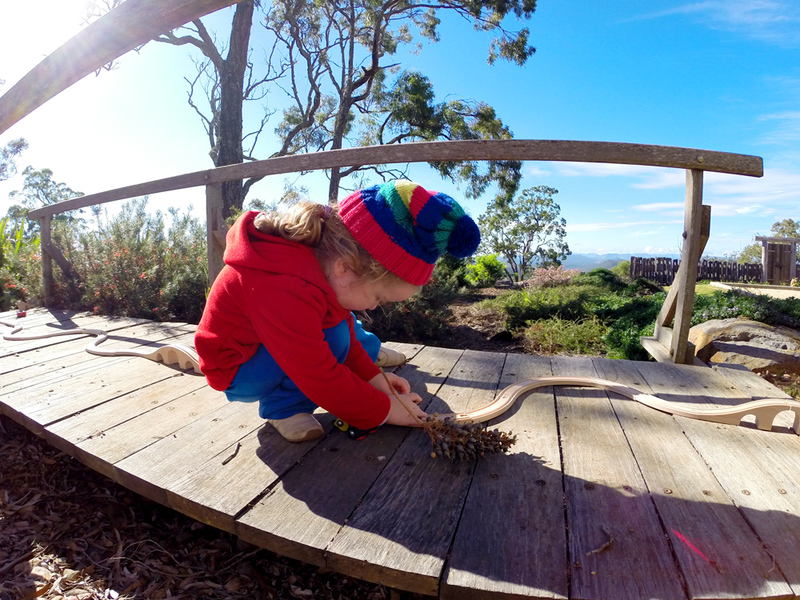 We decided to build one side higher than the other – which ended up being quite a tricky engineering feat. 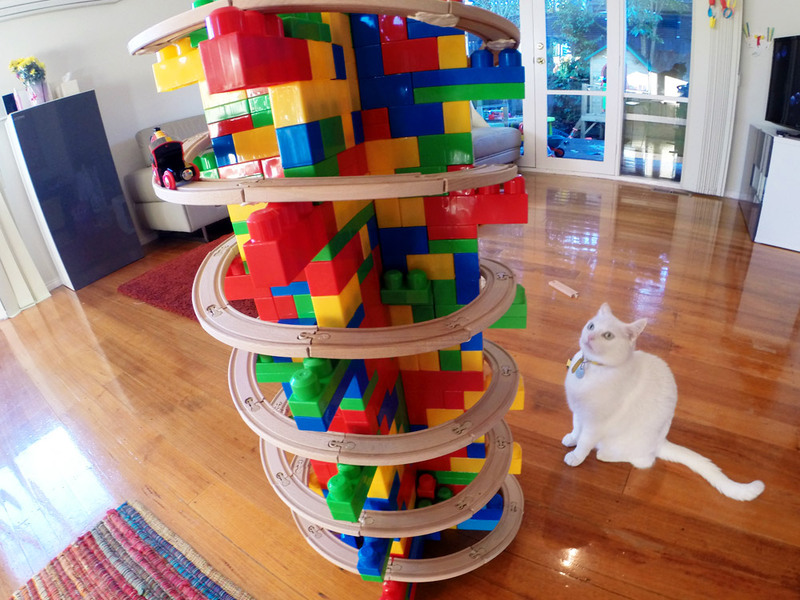 Once it was finished we had good fun playing with it. 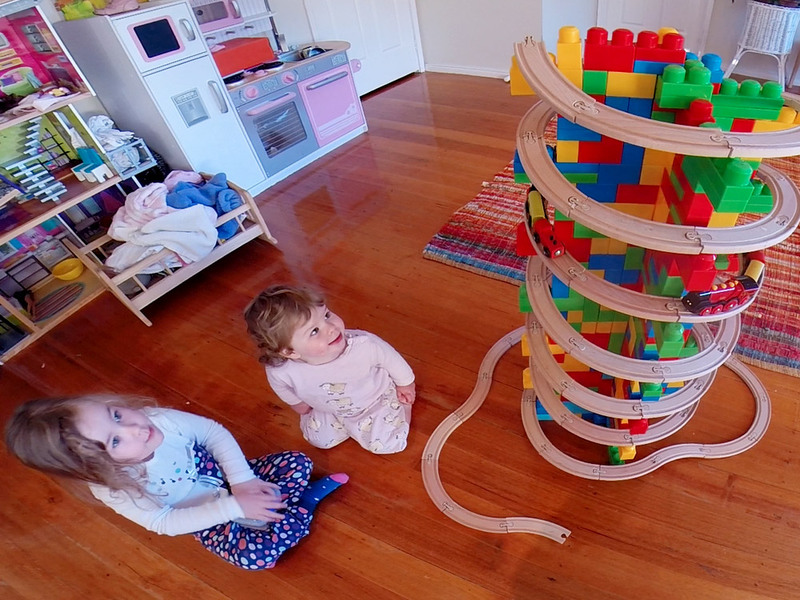 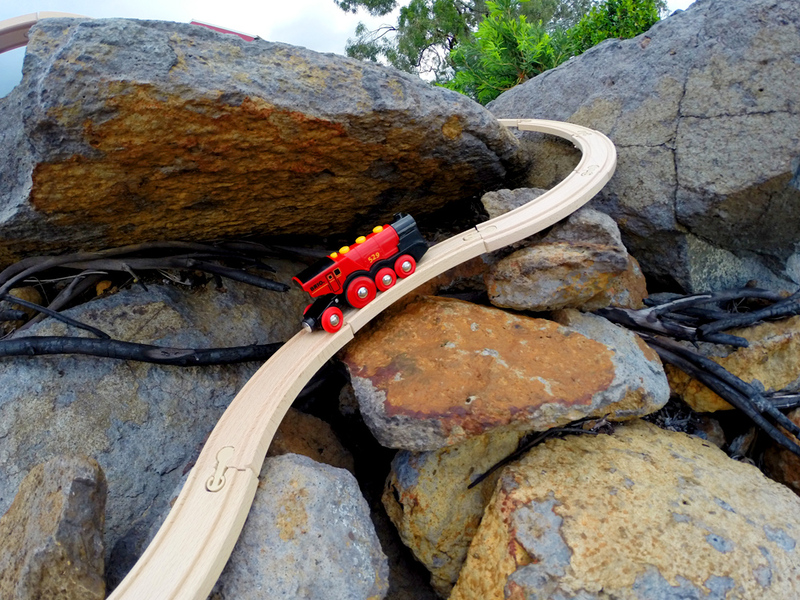 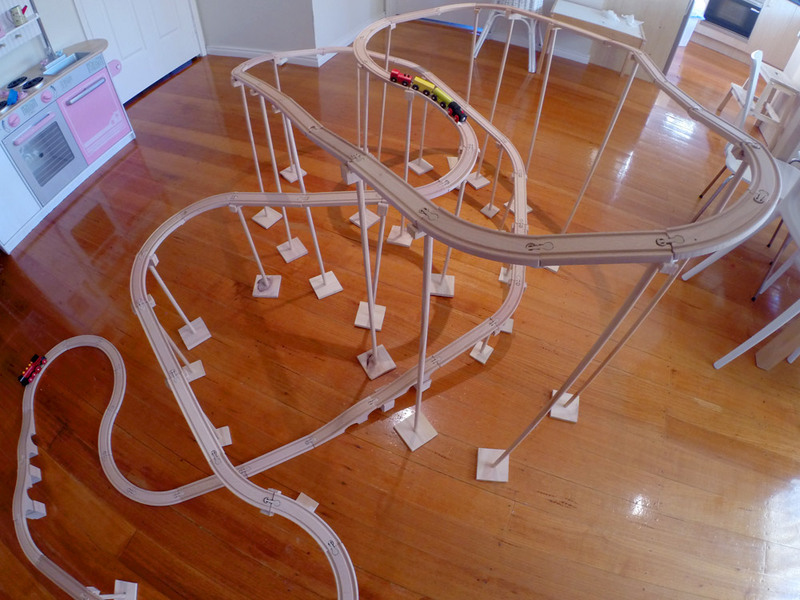 Keira even managed to get under one of the tracks and do a little dance within the layout 🙂 And yes the start is a little cheeky as it was played backwards — this was actually Keira taking the track down.